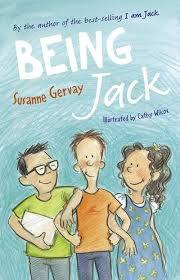 Susanne Gervay’s books include the best selling rite-of-passage book I Am Jack, adapted into a play by MonkeyBaa Theatre for Young People. 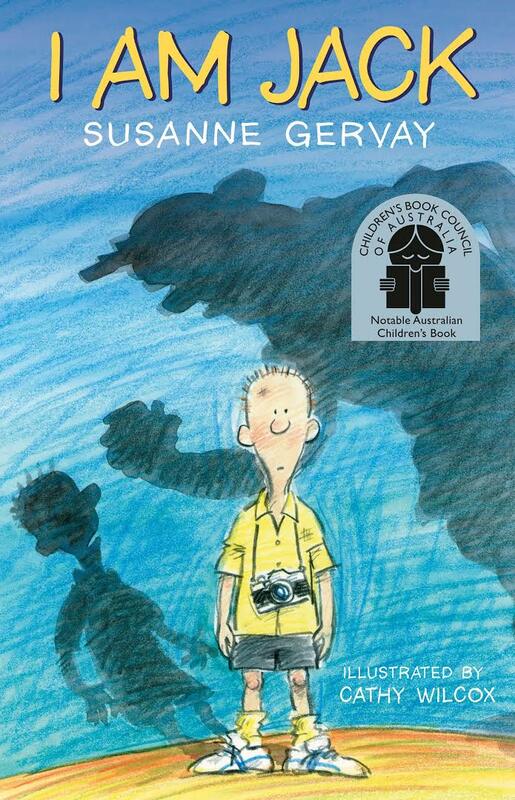 Super Jack makes blended families okay while Always Jack, which carries the Cancer Council’s yellow daffodil, is a celebration of kids, family and community. 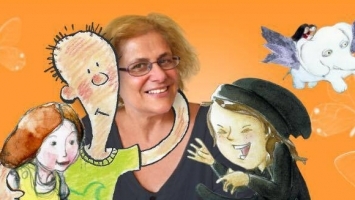 Susanne’s young adult novels include Butterflies recognised by IBBY as outstanding youth literature on disability. 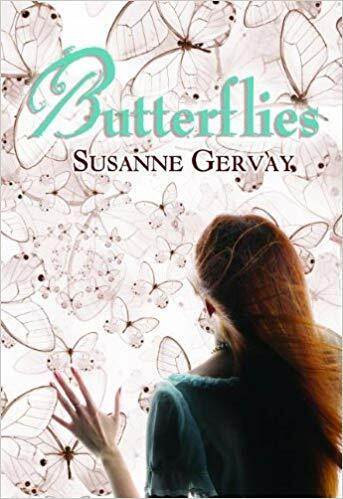 She was recently flown to New York to speak at the World Burn Congress about the power of Butterflies to inspire and work towards embracing difference, tolerance and peace. 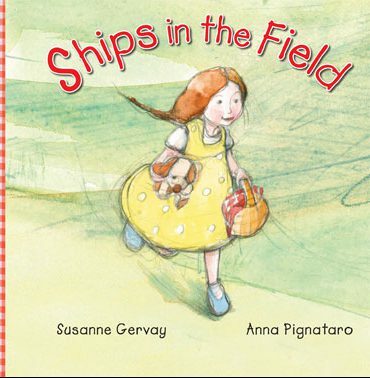 Her first picture book is Ships in the Field, illustrated by Crichton Award winner Anna Pignataro.